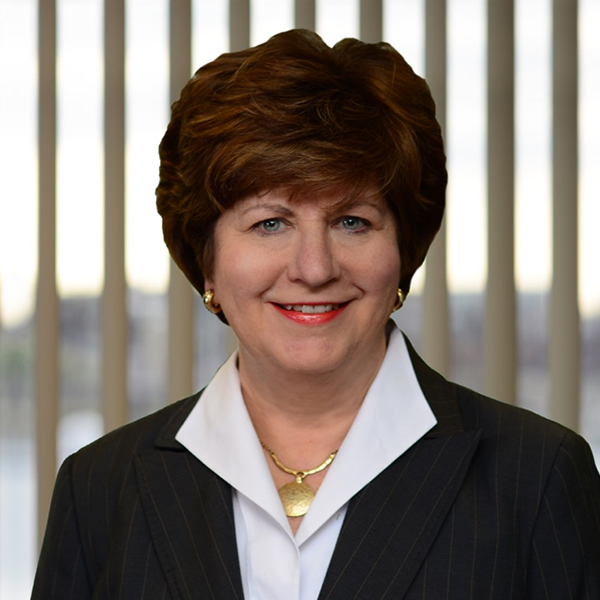 Lyn Cason is a Managing Director in the Baltimore office and co-chair of the firm’s Global Diversity Practice. Lyn brings 18 years of professional search consultant experience to Stanton Chase, along with an extensive background that includes work in the media, consumer services, and non-profit and education sectors. Prior to joining Stanton Chase, Lyn was Vice President Controller at Group W Productions in Los Angeles, Controller at WJZ, Baltimore, and KPIX, San Francisco. This experience has strengthened her work with entertainment and media clients, and gives her a broad spectrum of understanding organizational and leadership development. In the Executive Search area, prior to Stanton Chase, Lyn specialized in media/telecommunication executive search at Warren & Morris, and with Brad Marks International. She recently served on the Board of Directors for The Madeira School, a VAIS school for girls, lending her skills to help her Alma Mater. She also serves as Leadership Coach for the Connective Leadership Institute, a training firm in California renowned for developing leaders for the 21st Century. Lyn received a B.A. in Broadcast Communications from the California State University of San Francisco, and an Executive M.B.A. in Management from the Peter Drucker Graduate School at Claremont University. She also completed a Fellowship in Applied Behavioral Sciences at Johns Hopkins University.